The Internet of Things, or IoT, as a lot to offer us in the future in terms of convenience and some fairly cool concepts. But in it’s infancy, which it has been for the past few years as we’ve focused and refined the new genre. But its still a new concept, still undergoing the growing pains that often come with a new angle to technology. So we shouldn’t give up or shy away from the IoT because of the massive DDoS attack that happened recently. It was horrible, but it’s a lesson we can learn from, and that we must learn from. In real terms we definitely need to start thinking about security with our IoT devices. Even things as simple as your DVR or your IP cameras you have setup to watch your garage need have suitable security options to make it more difficult to take advantage of them. It sounds easy on the surface, but it means the hundreds of manufacturers need to start getting serious about the firmware they put on those devices. It also means that users need to get smart and change the admin password for logging into them, too. 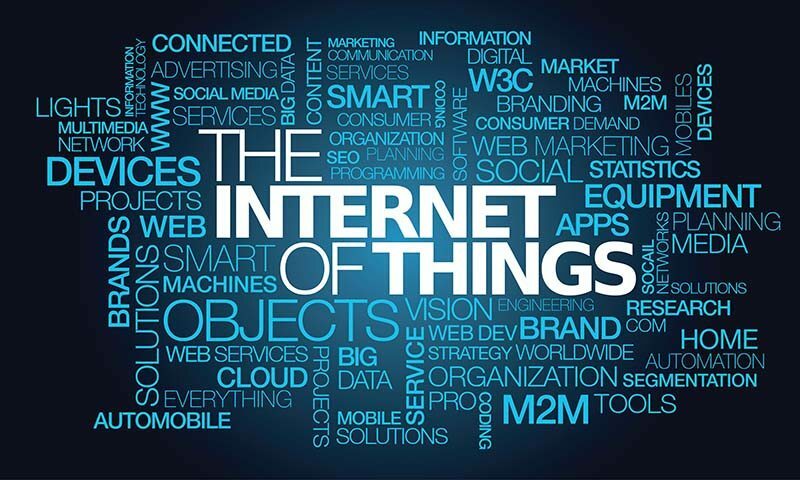 The best idea is to get a working group together and find out what the best practices are and make those a standard by which all new and upcoming IoT devices are built to. We need best practices, a set of common ways to keep things more secure that are written down and accessible to all. The recent attacks shows us that not everyone, certainly a large portion of those devices out there, are lacking fairly severely with even simple security. Currently there is such a document, apparently, the CTA-TR-12 from the Consumer Technology Association, though it doesn’t appear to be adopted as widespread as it could, or even as it should. Security may not always be first and foremost, but it shouldn’t be an afterthought either. Because that’s when we have issues like we just did. The dream of having connected things tell us things and give us more information can still be realized, we just have to be more careful about how we approach it. It’s a fantastic idea, really, letting us get real-time info on systems and nearly everything to let us make everyday decisions in a better, more informed way. It’s exciting for a number of reasons and the recent events merely tell us that we have to be cautious. Constant connectivity comes with a price, because sometimes people are just dicks and don’t want us to have nice things. But we should still keep innovating in this area because it’s the potential is amazing. Or at least it could be.